WILD LOVE INGREDIENTS: Wild Love Preserve’s all-inclusive, multi-dimensional model in wild mustang management benefits the wild, stakeholders and taxpayers. 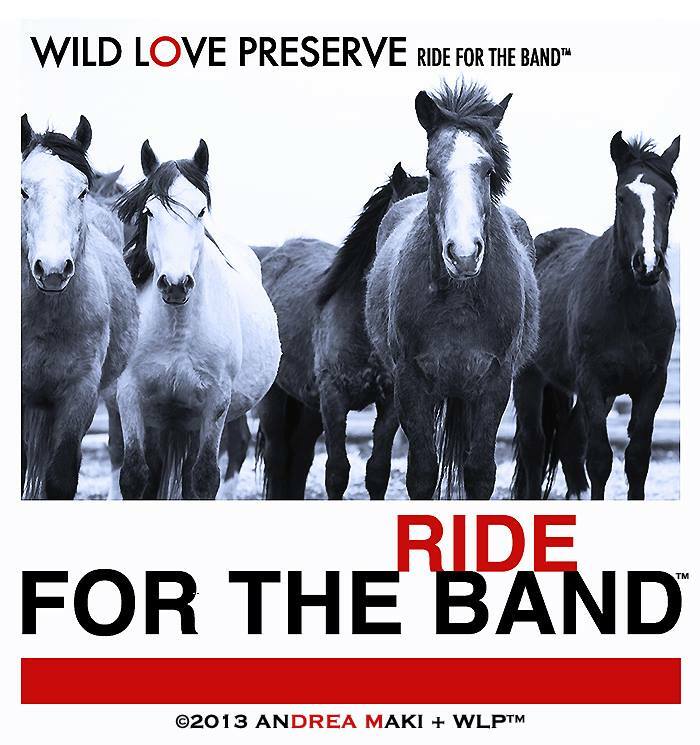 Our mission is to protect and preserve native wild horses on their home turf and nurture the legacy of indigenous ecosystems on our wild public lands in a collaborative, responsible and sustainable manner with community benefit. All is interconnected, kindness, mutual-respect, science and education are paramount. WLP has set a new precedence in boots-on-the-ground communication and action, bringing all stakeholders together in a new light via our innovative model in wild mustang conservation on native turf. 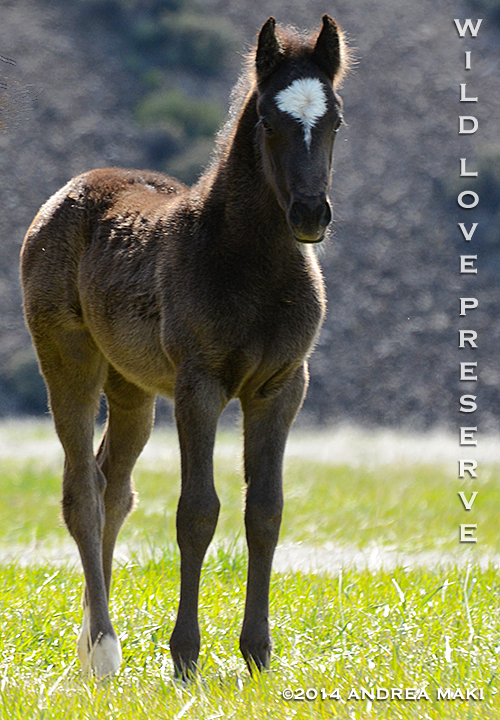 This includes our creation of a permanently protected wild expanse in the heart of Idaho wild horse country. This American legacy is your legacy. Your participation enables us to maximize our efforts on and off the range, and share our work on behalf of the whole and our greater good. We invite you to join us.